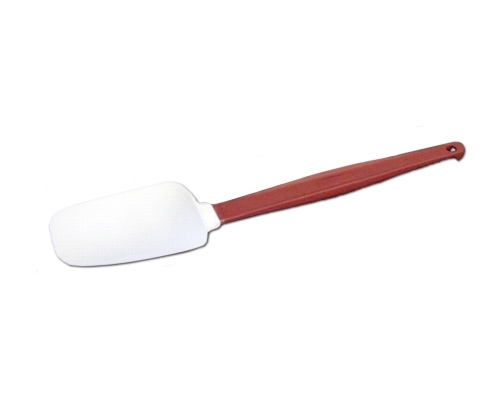 Update International 14 in. 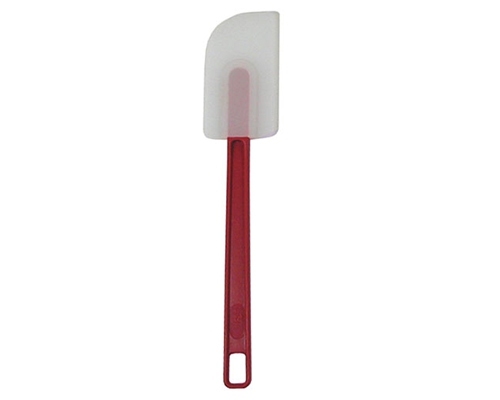 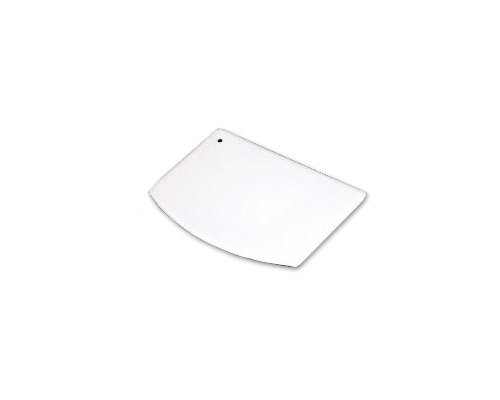 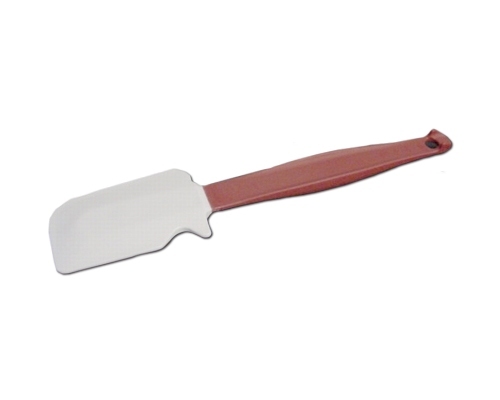 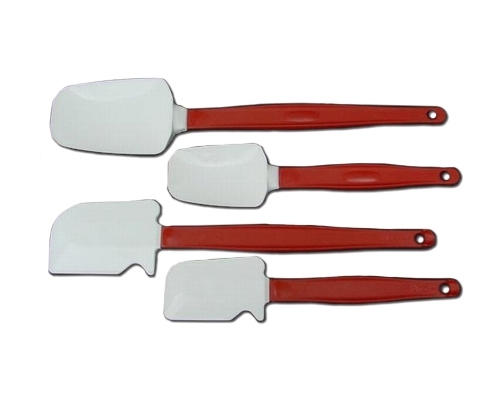 silicone high heat spatula is great for stirring hot foods and sauces. 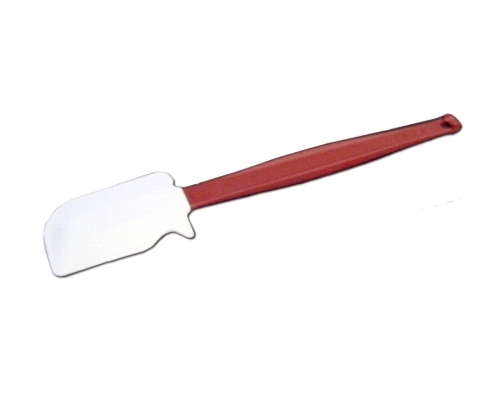 This spatula is safe up to 500F, and remains flexible for versatility.